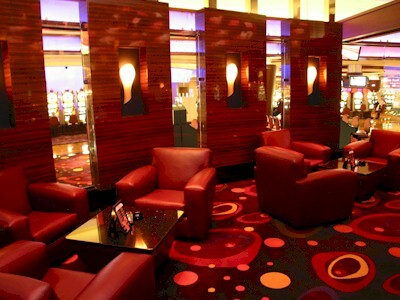 In the middle of all the action on our hot casino floor is Xhibition Bar, where excitement comes full circle! Center yourself or let go and veer deliriously off-course as Xhibition Bar surrounds you with 360 degrees of pure temptation. Just like your favorite after-five drink, Xhibition Bar blends equal parts indulgence, fun and fantasy.